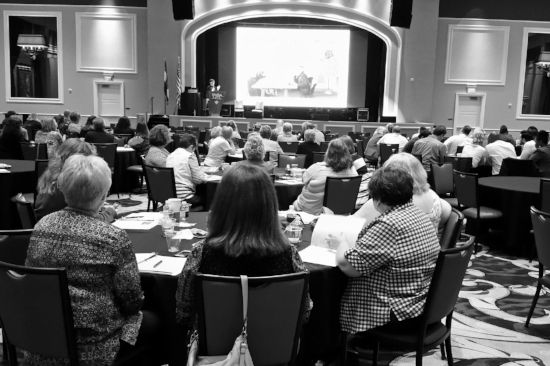 Are you planning an election official conference? A civic tech convening? We’d love to be there. Our Government Services team can put together a custom presentation for your audience of election officials on topics like using social media to reach voters, improving your election office’s cybersecurity, or benefiting from resources in the Election Toolkit. 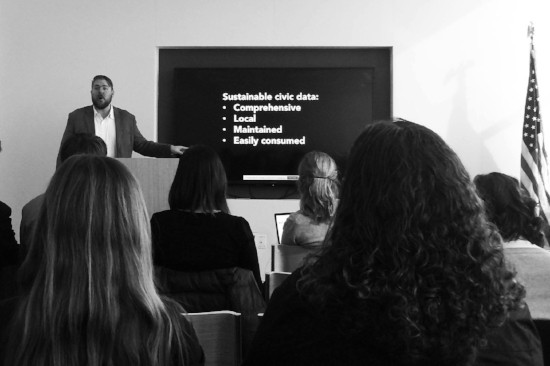 Our Civic Data team can lead a session for your group of civic data practitioners or journalists on civic data best practices, including publishing through APIs and using unique data identifiers. They can also discuss the landscape and impacts of available tools, data, and technology on all aspects of civic engagement. In addition, CTCL’s Executive Director, Tiana Epps-Johnson, is available to discuss the past, present, and future of technology in voting and civic engagement as well as CTCL’s role in improving how governments and communities interact. To date, we’ve spoken at venues such as the Personal Democracy Forum, Techonomy, the Election Assistance Commission, and state election association conferences across the country. Can we add your conference to our list? Get in touch with us!